Off the “Red Dead Redemption 2” video game soundtrack. Rockstar's "Red Dead Redemption 2" hit shelves back in October for Xbox One and PlayStation 4. The game has an extensive soundtrack, featuring contributions from the likes of Arca and Colin Stetson. There's also an unlisted song by D'Angelo titled "Unshaken," and now, the song has been officially released on streaming platforms. 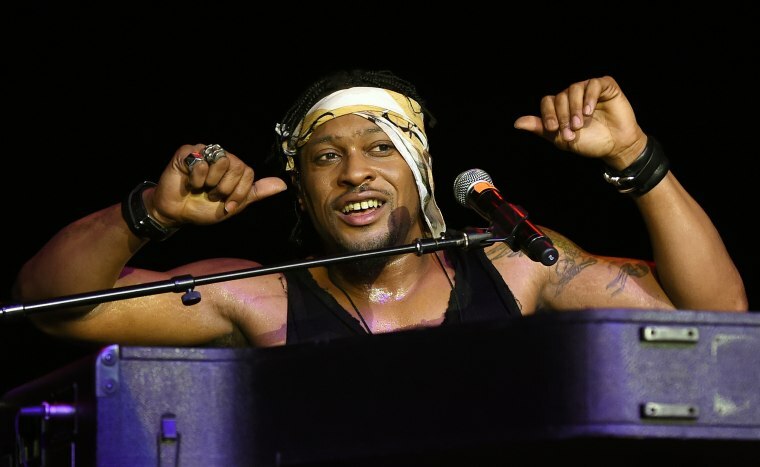 It's the first bit of new material from D'Angelo since his excellent 2014 album Black Messiah. Hear it below.